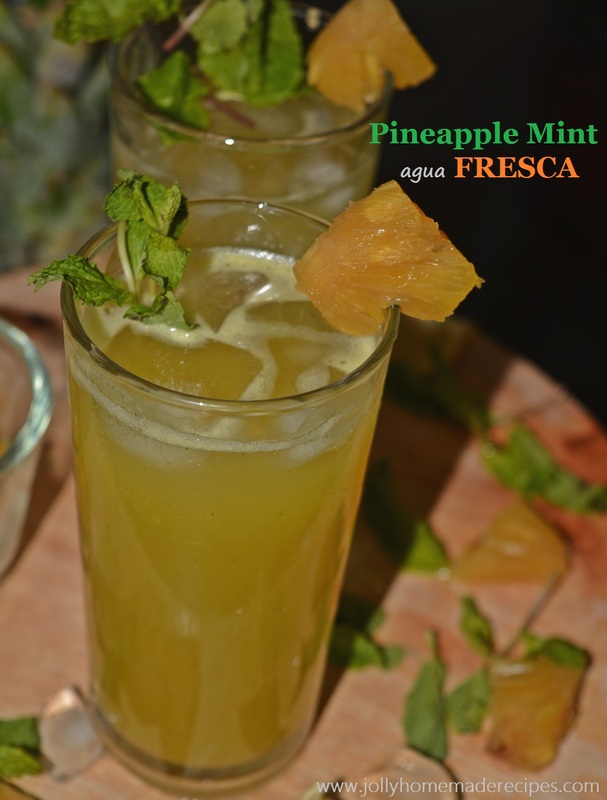 Pineapple Mint Agua Fresca Recipe with step by step photos recipe - Agua fresca is a light and classic fruit drink popular in Mexico. It’s simply made by blending fruit with water, a little lime juice, sugar & with such a fun twist. You can avoid sugar also if your pineapple is too sweet or use any other sweetener to taste in your drink. It reminds me of the sweet and fruity drinks which I had so many times in Australia. so last weekend I tried and tested this recipe at home, when my few friends visit to our home..I just served them as a welcome drink, this is purely non-alcoholic drink. This pineapple drink is such a fun twist on traditional Mexican drink, with the perfect combination of tanginess, minty, sweet and a tropical goodness with energizing flavor. 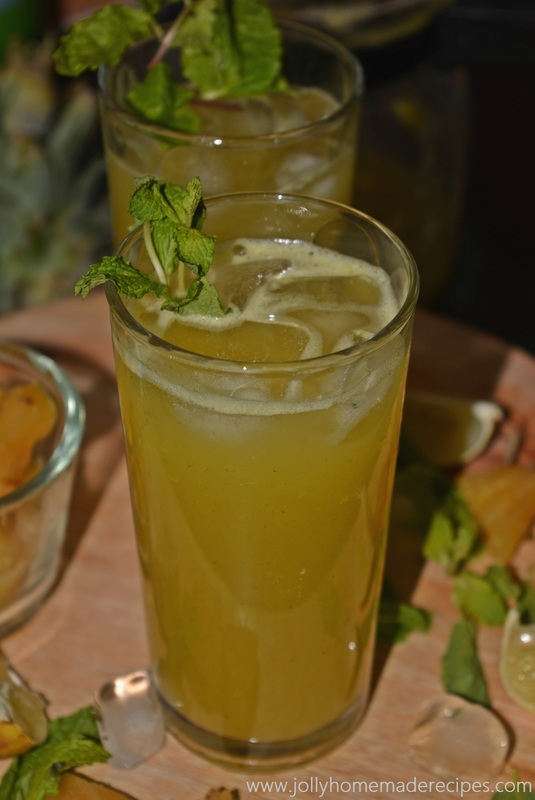 It is refreshing & family-friendly drink made with fresh pineapple, lime juice, mint and sweetened with sugar! This is become my family favourite drink because it is easy and take very less time to make. 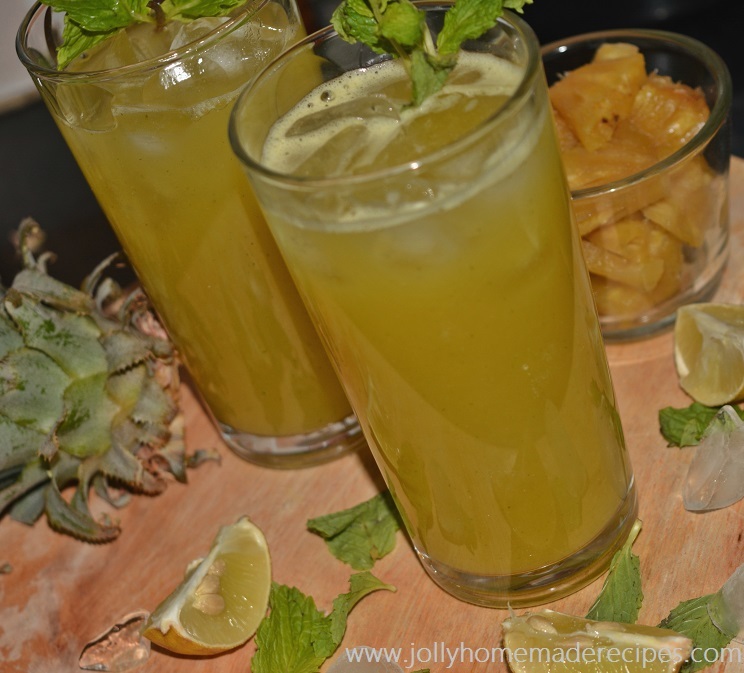 Is there any better way to quench your thirst with a chilled refreshing glass of cool pineapple drink in any season..So do try this awesome drink !! 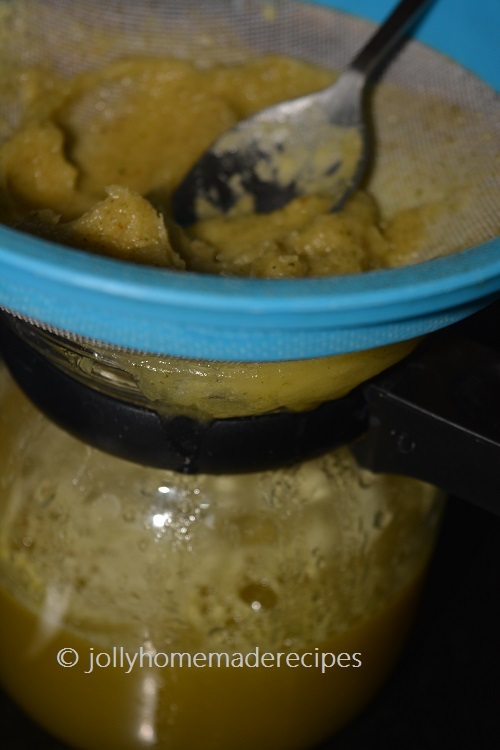 Let's start to make this easy and quick recipe of pineapple agua fresca with simple step-by-step process with photos. 1. 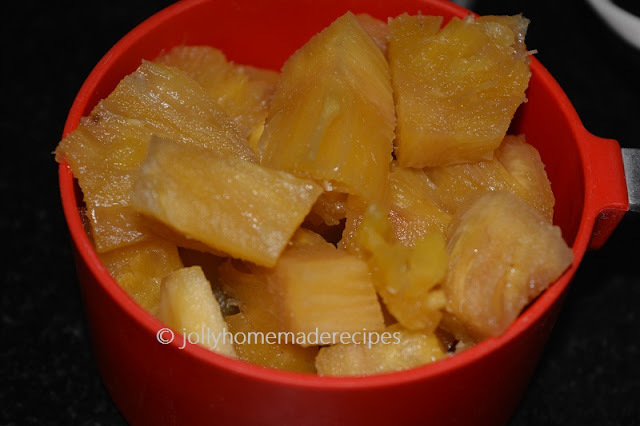 Combine sugar and pineapple in a bowl, cover and refrigerate for one hour. 2. 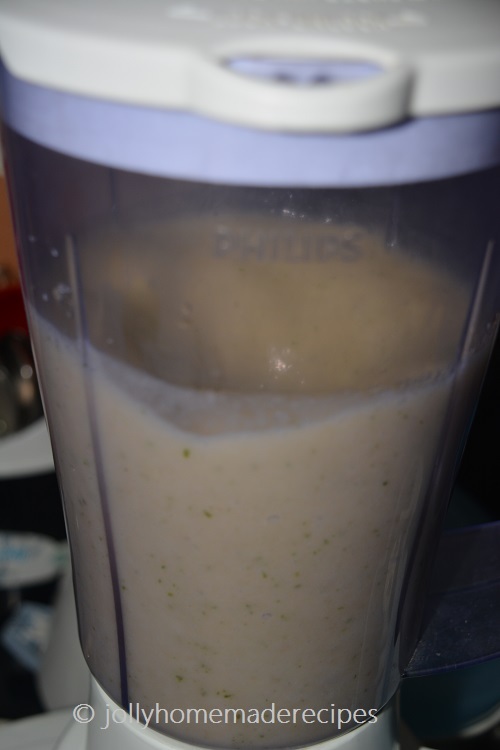 After an hour, add the pineapple mixture, water, mint, and lime juice to a blender. 3. Pour liquid through strainer into a pitcher, pressing on the solids. 4. 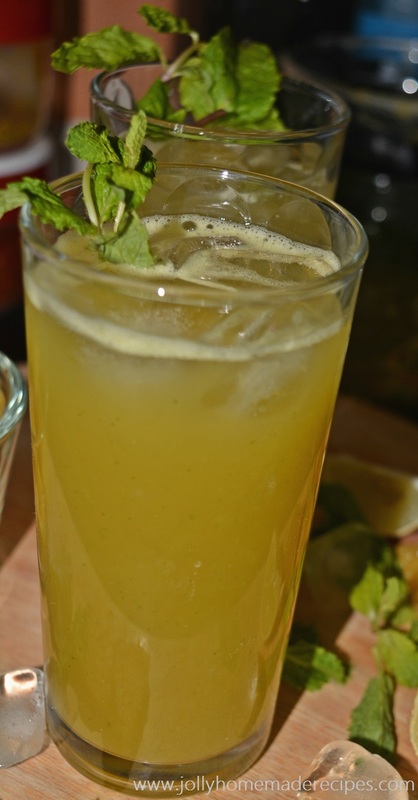 Serve over ice and garnish with a slice of pineapple an some fresh mint leaves. this sounds so refreshing, perfect for this summer! 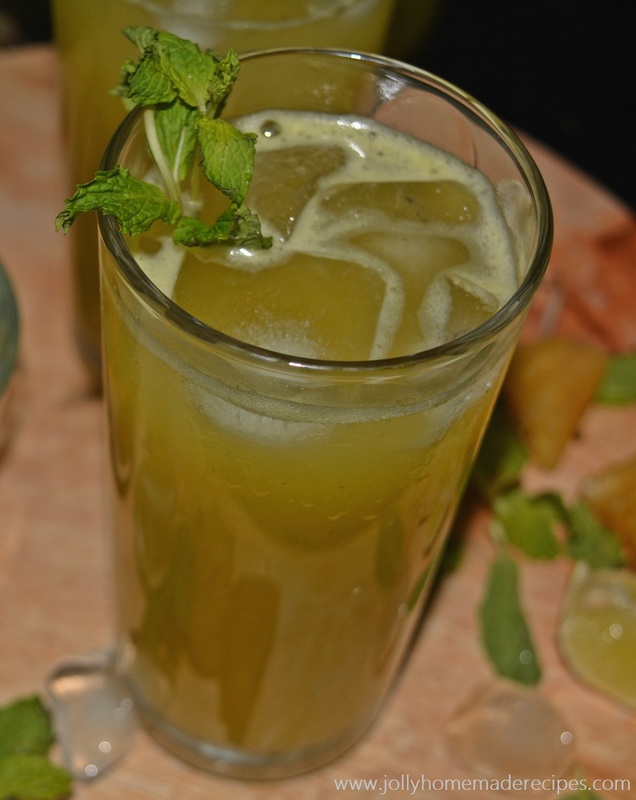 healthy, delicious and refreshing drink Jolly..